What your dog is trying to tell you? A dog owner must remember that dogs actually have many noises that they evoke. Not all of them are actual barking. The tone of the noise or bark tells us what our Yorkie is trying to communicate. Check out some of the tones a typical Yorkie does and what they actually mean. Is your Yorkie does this sound often? 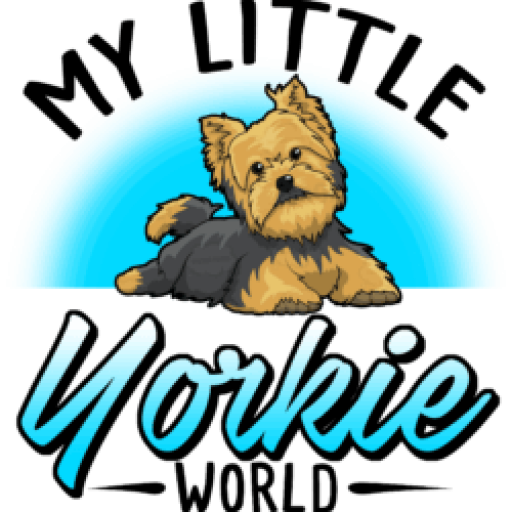 Barking in low tone – it can be the Yorkie’s way of saying that they perceive danger or change in their environment. It can be a way of Yorkie saying that “I see something new, it may be a danger”. Some Yorkshire Terriers also bark if they hear wind chimes, loud car on street or flock of birds, which makes them very sensitive. 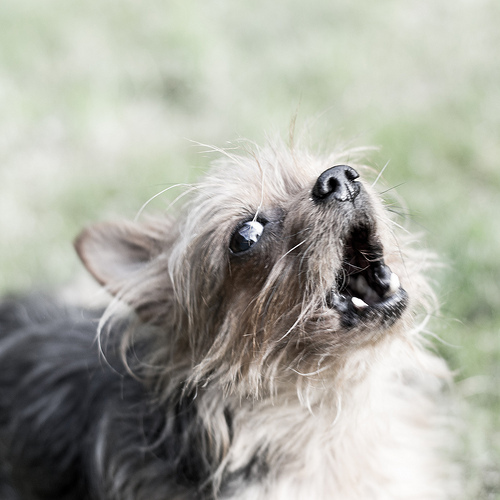 High-Pitch – A Yorkie barking in high pitch tries to communicate a need. For instance, they want to go outside or wants to play. This type of barking with high tone is an attention-getting behavior. Howling – When a dog howls, it is a sign that they are communicating with another dog. They can sense other dogs even if they are not in plain view or sight. What are the sounds your Yorkie does often? Does your Yorkie do a specific sound which you might find confusing? We would love to hear you out. Write your comments in the comment box below.